Hello lovies! How were all of your weekends? Mine flew by, despite it being a 3-day weekend. We had a ton of fun in Palm Springs. It was definitely hot, but we soaked in the heat and the great company. Here are a couple highlights. First, I got shellac nails...in minty green! I am loving them...super fun! 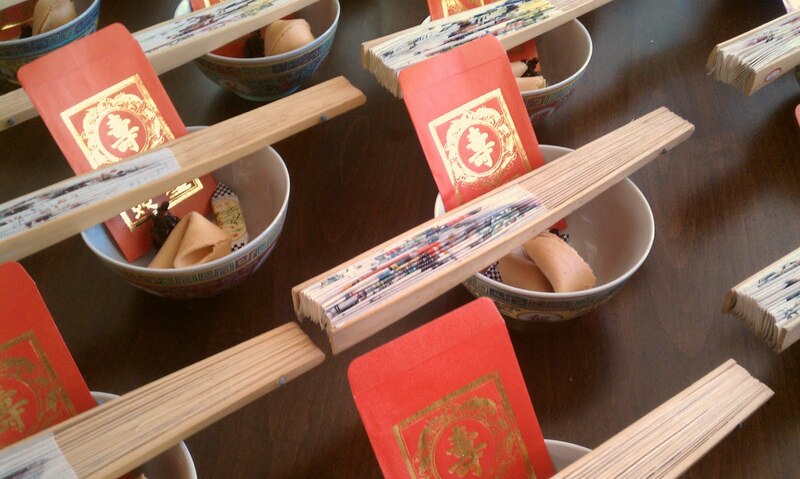 Our adorable party favors...complete with fortune cookie and fans. Our view at the ranch...so pretty! One of my friends...we've all been besties since high school! 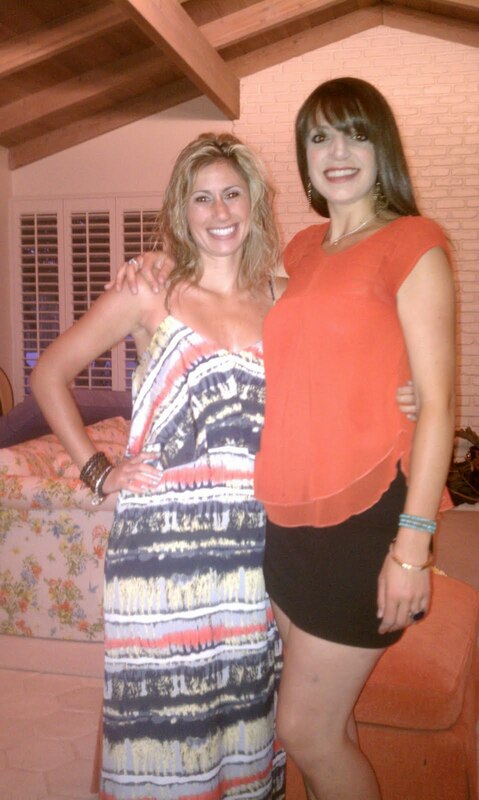 Oh and you can't see it, but this is actually a romper that I'm wearing...love it! 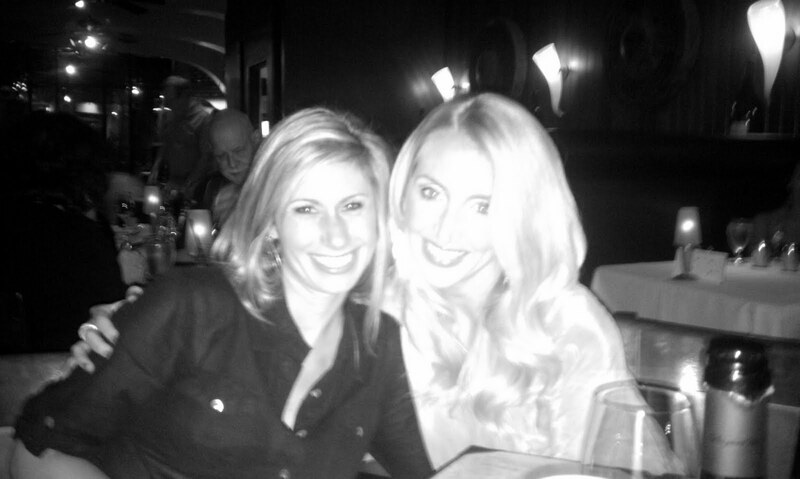 We had dinner at the Chop House this night. 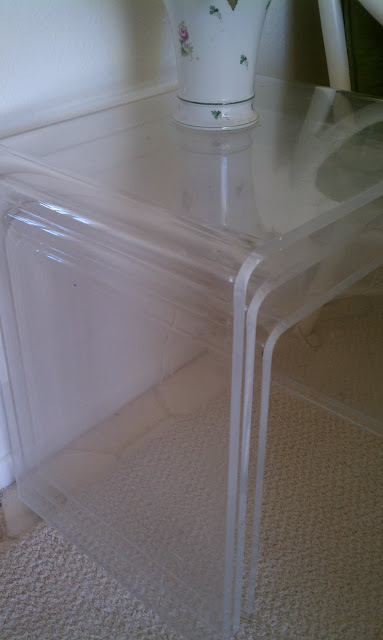 Lucite side tables...sorry, I couldn't help it! My friend's grandmother's house had tons of retro style! My beautiful friend who is leaving for China! I will miss her so so much! We went to Las Conseulas for dinner this night...had fun showing off my new gray and neon maxi dress! It was a whirlwind of a weekend, but I really enjoyed connecting with everyone, especially my friend who is going abroad to teach. Do you know anyone in China? Maybe we can make a connection! So so fun! What a great weekend. You look adorable. Glad you had so much fun. Happy Monday, friend. I really want to try a Shellac manicure. I love your minty green nail color choice! It's perfect for summer! Looks like a fun weekend. Your blog is great! I'm a recent follower :) Happy Monday! LOVE your outfits!! So styled! Looks like the perfect weekend! Awww what a lovely way to send your friend off in style! Sounds like you had a fun weekend! That view is absolutely stunning, and I just painted my nails minty green too - loving it! Love your nail color...and love the dress in that last picture!! Great food, shellac manis, and beautiful relaxing scenery? My kind of weekend! Sounds like a fabulous weekend. I have been dying to try shellac, love the green color! I think Im getting those Shallic nails this week, never had them but hear good things ..excited! What a fun weekend you had and a wonderful way to celebrate your friend! You both looks beautiful! That will be a great experience for her in China. That looks like one great fiesta (c: I'm diggin' the nails and the maxi dress, my friend! Especially the minty green...I'm on a kick with that beautiful color lately! Glad you had such a great weekend! cute dress! my hubby's grandparents have a condo in PS. this reminds me that we need to visit! PS dont you love las consuelas? delish! You look beautiful! It looks like the perfect weekend, and I'm so obsessed with that nail color. Palm Springs - so fun! Glad you had a wonderful time with your friends. that color is so pretty! what's it called? Looks like so much fun! And I am slightly obsessed with Shellac! looks like you had tons of fun- I love the nail color! Your shellac looks great! I've been wanting to get that done. And so fun that she had Chinese favors for you! SOO relaxing!!! love that mani and maxi! you're so sassy as always! Wow, sounds like a great time. 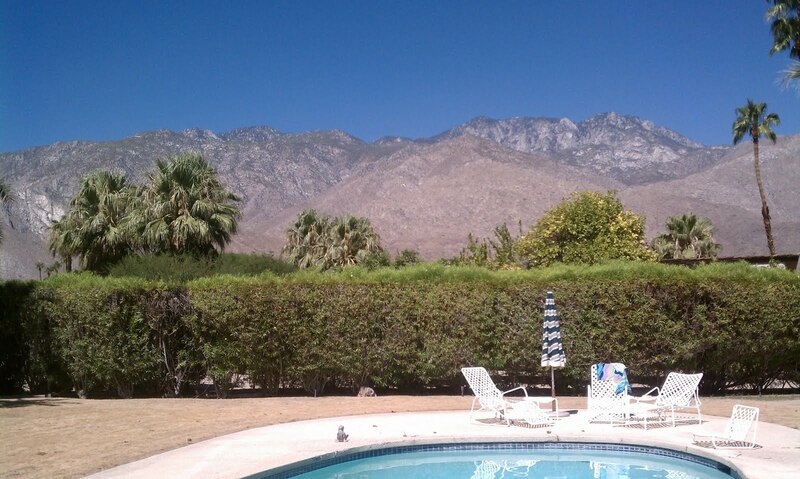 I want to go to Palm Springs soon!